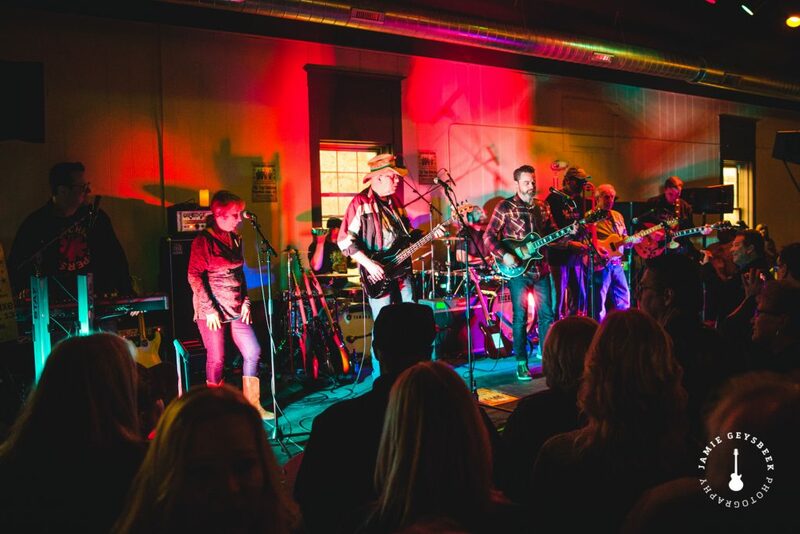 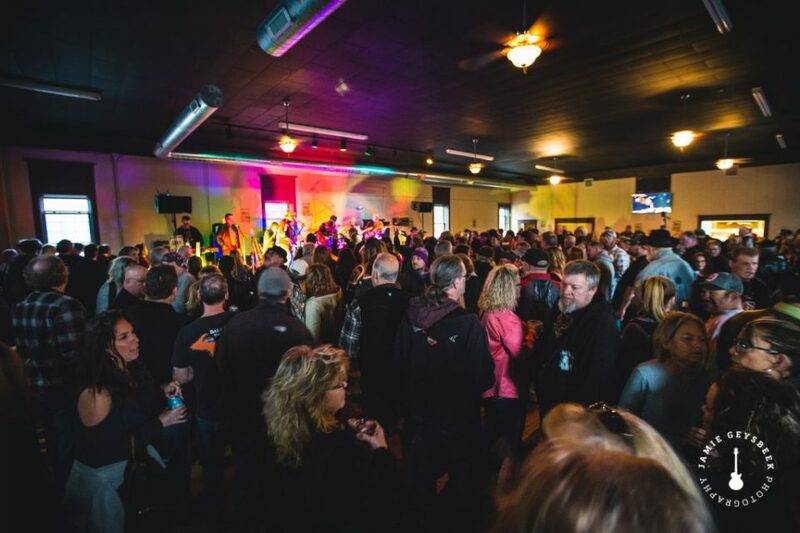 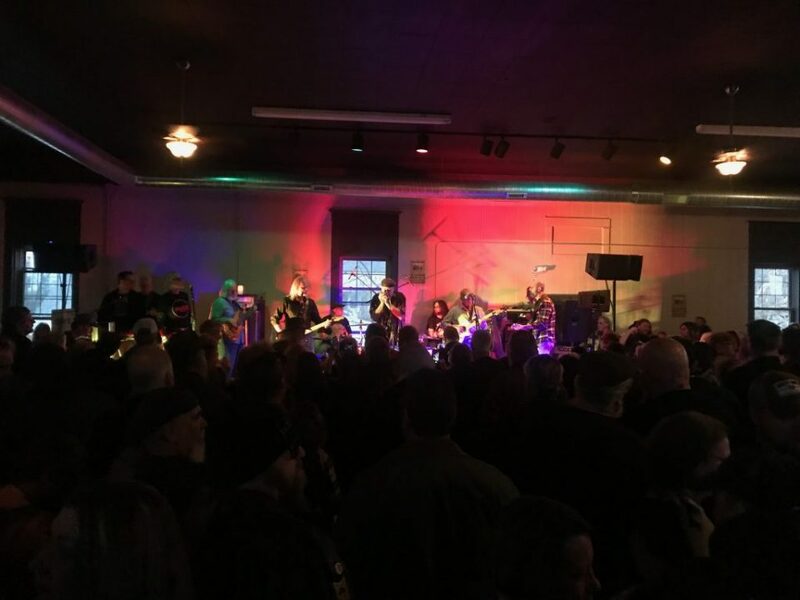 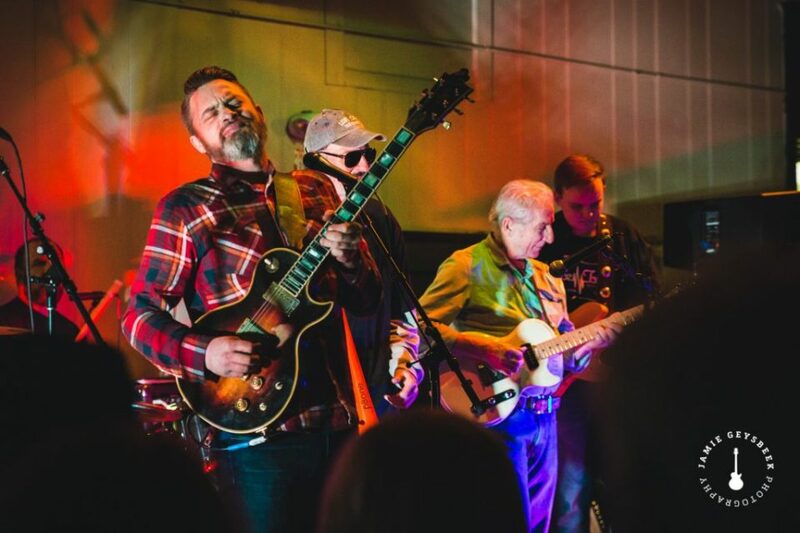 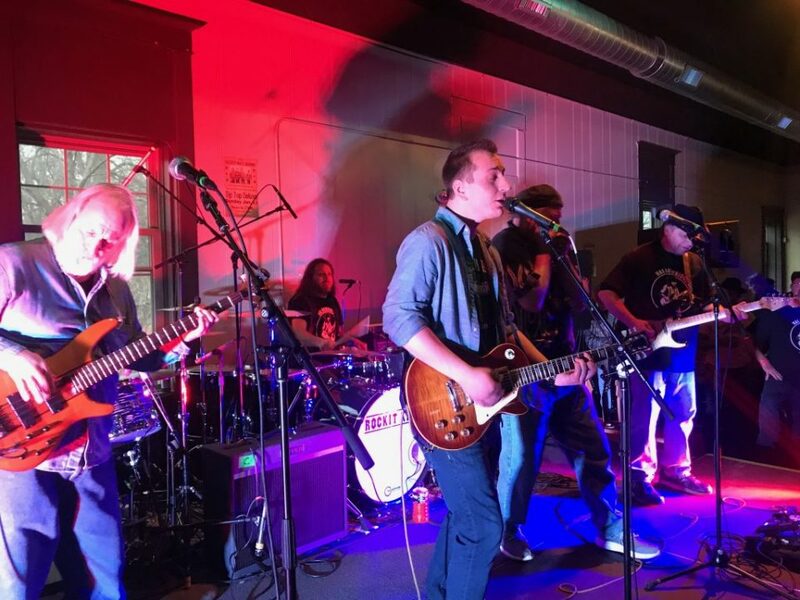 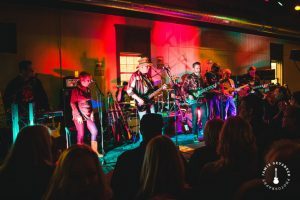 Saturday’s tribute to the late Grand Rapids rock icon overflowed at Eastern Avenue Hall with fans, stage jams and ‘positivity.’ Check out the story, photos, video. 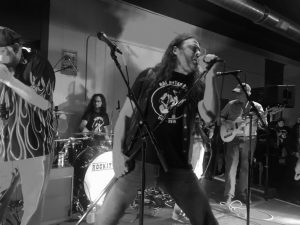 It was a Hal Beveridge kind of party – you know, an afternoon and evening of very loud, very passionate rock ’n’ roll. 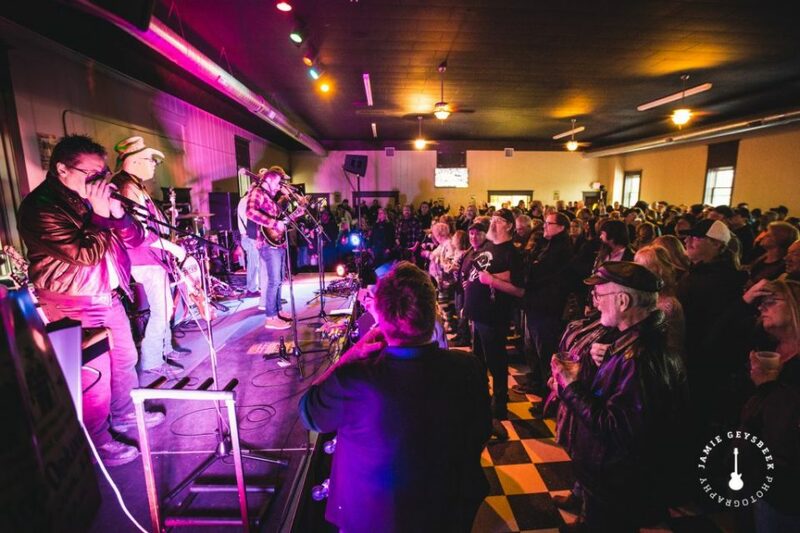 And Saturday’s standing-room-only affair paid loving homage to the Grand Rapids rock icon himself. Musicians, friends and relatives of late musician Hal Beveridge packed Eastern Avenue Hall on Saturday for the sort of memorial that the frontman for the Beveridge Brothers would have enjoyed every bit as much as the attendees. 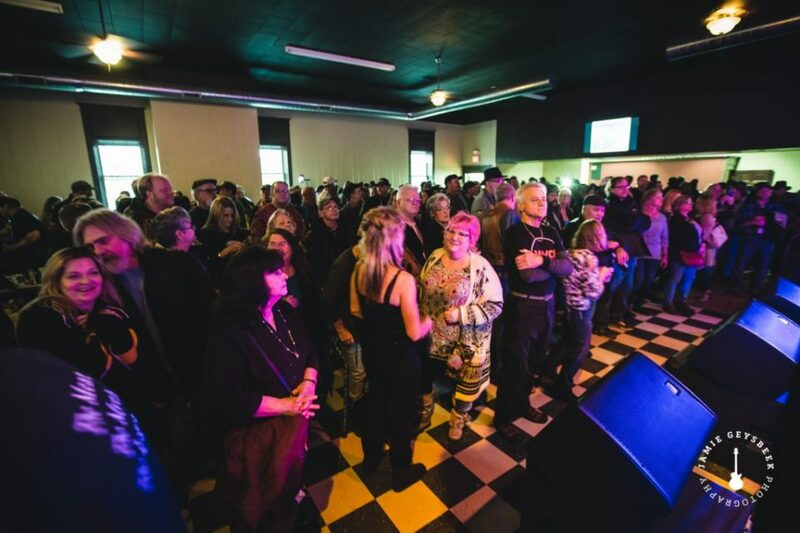 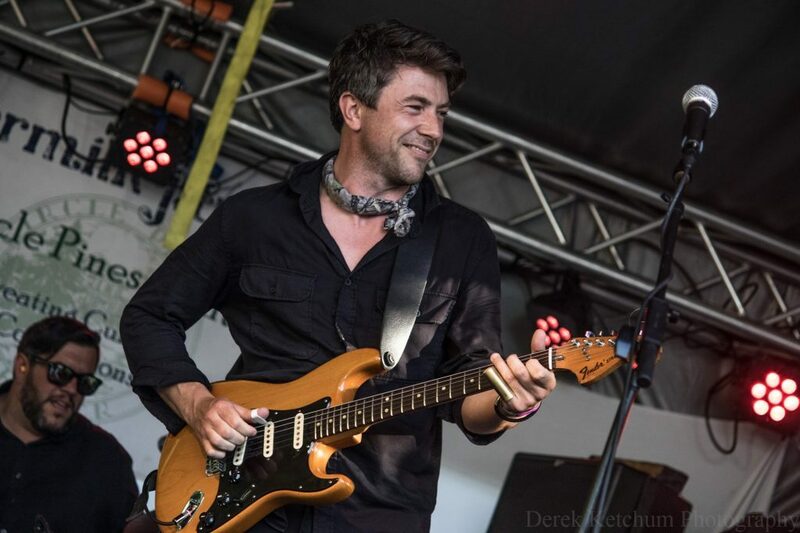 If anything demonstrated the impact of the legendary bassist and his popular rock/blues/country band, it was the overwhelming turnout of 700-plus for this unusual wake and celebration, not to mention the rousing stage jams featuring a bevy of Beveridge’s musician pals. 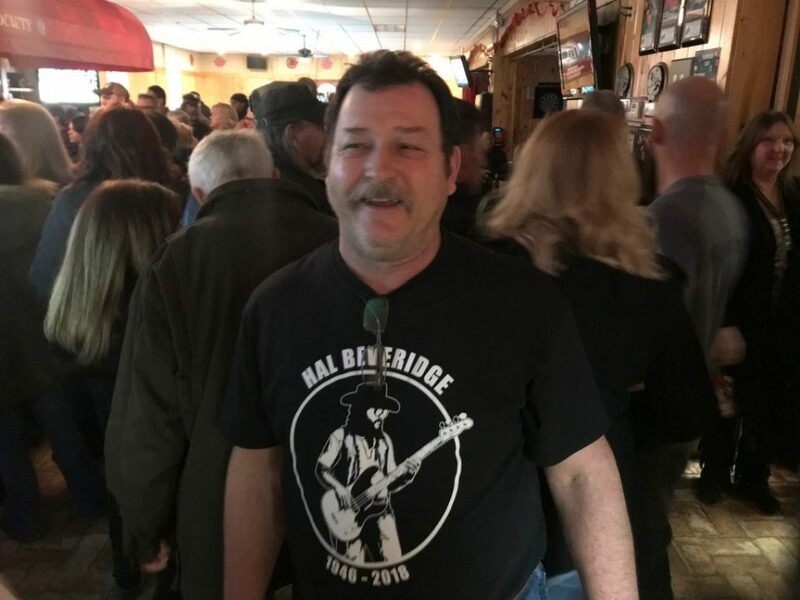 With parking lots and streets around the hall overflowing and traffic backing up on Eastern Avenue at times, longtime fans jammed both floors of the hall, many of them wearing black T-shirts with “Hal Beveridge” on the front and “Party!! 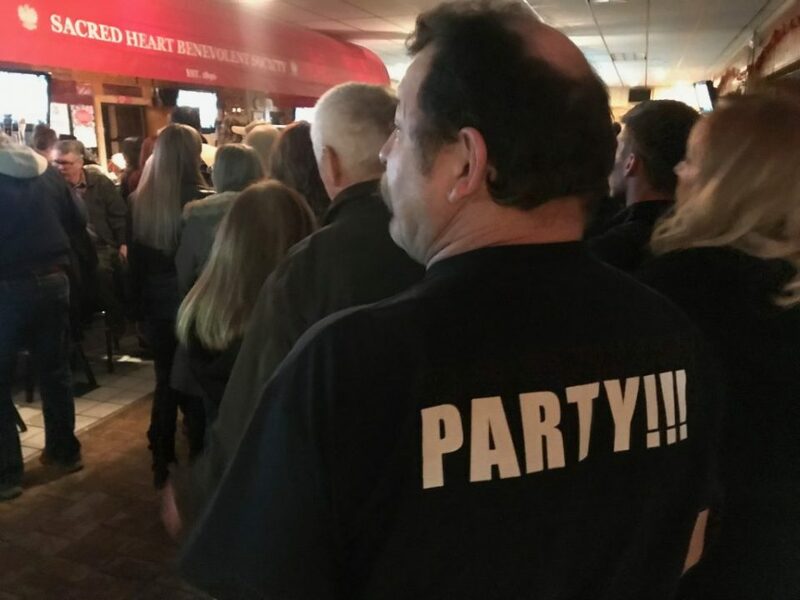 !” emblazoned on the back. 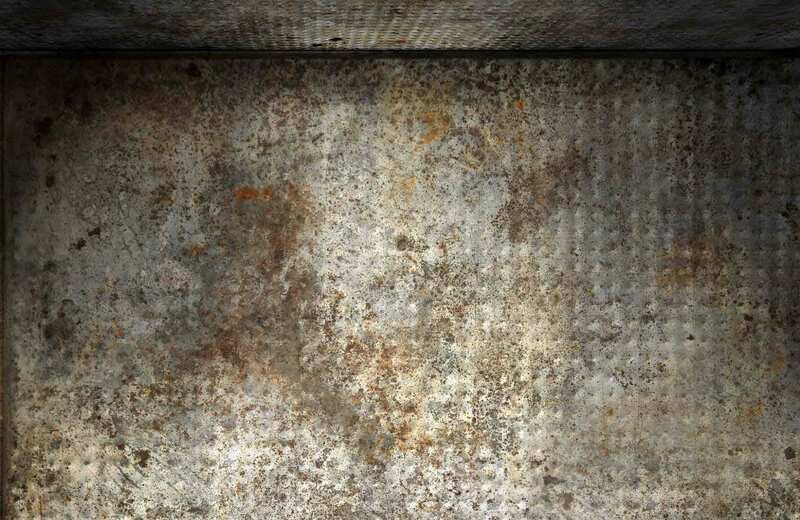 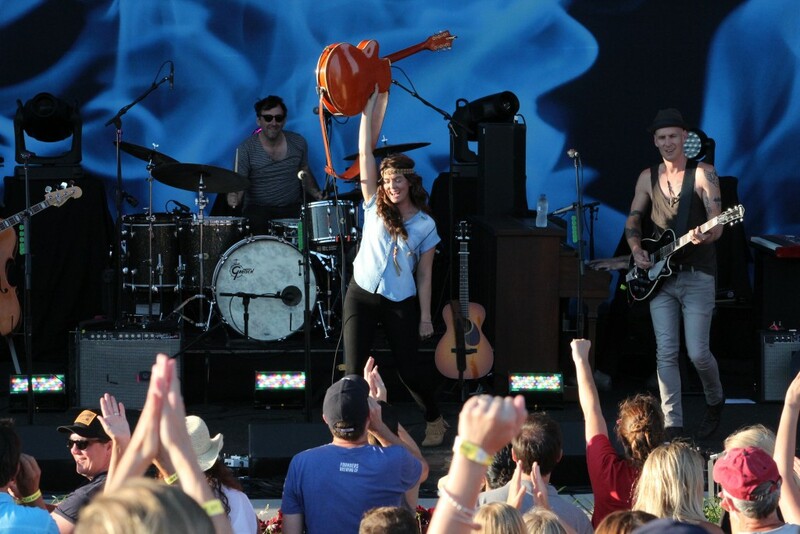 “It was great. 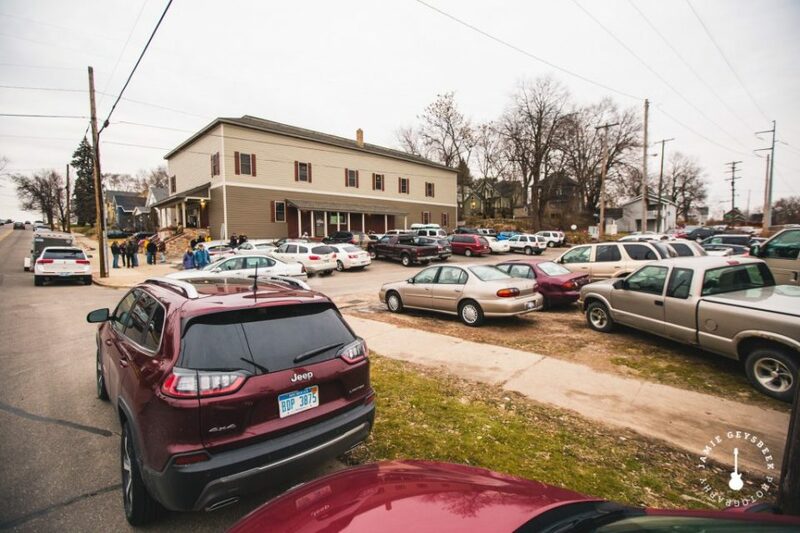 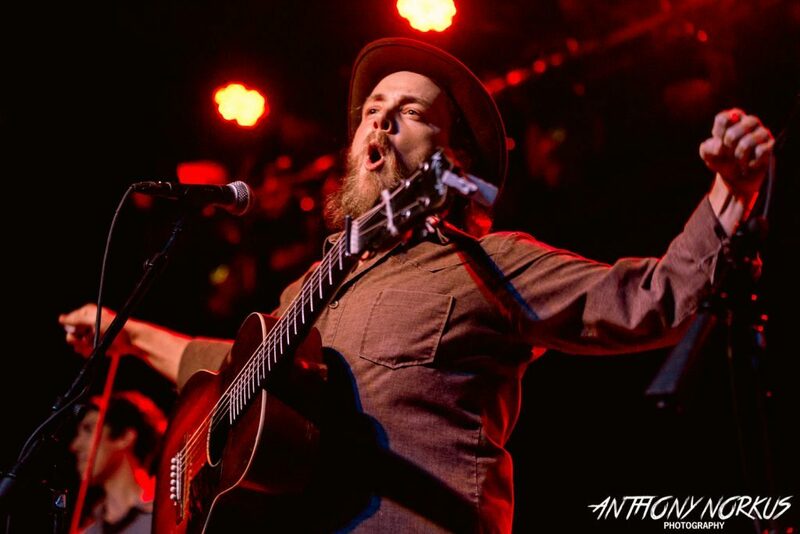 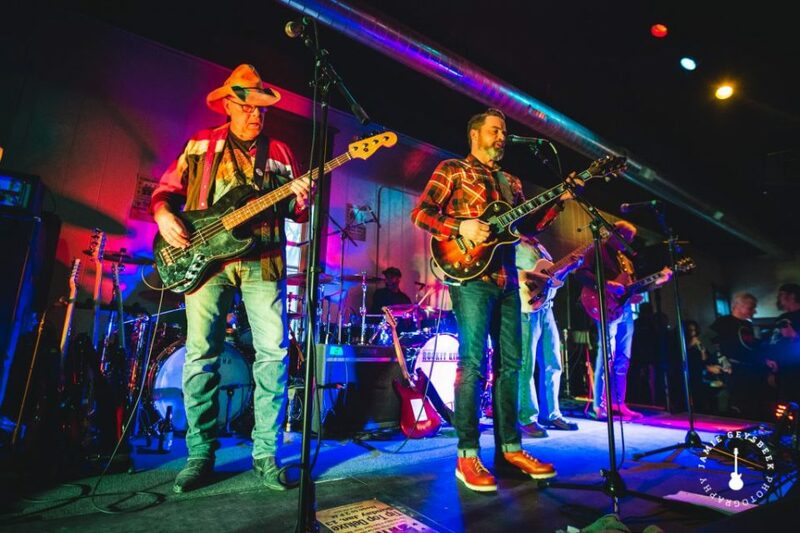 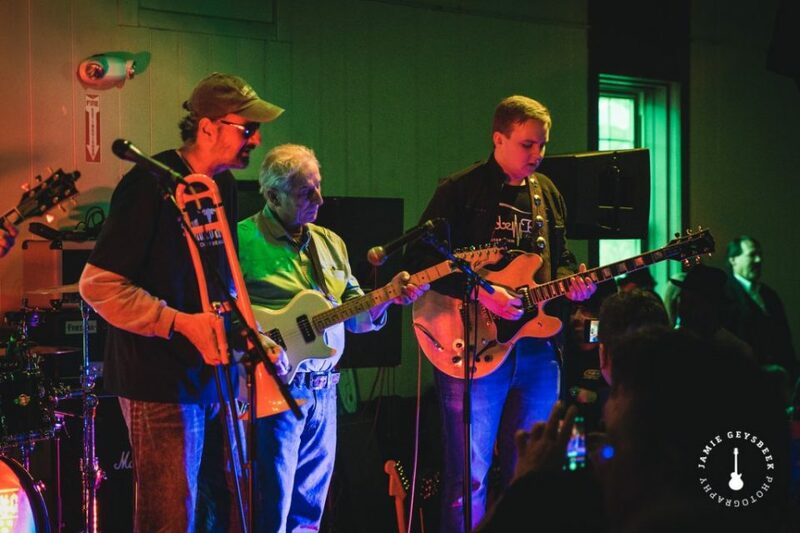 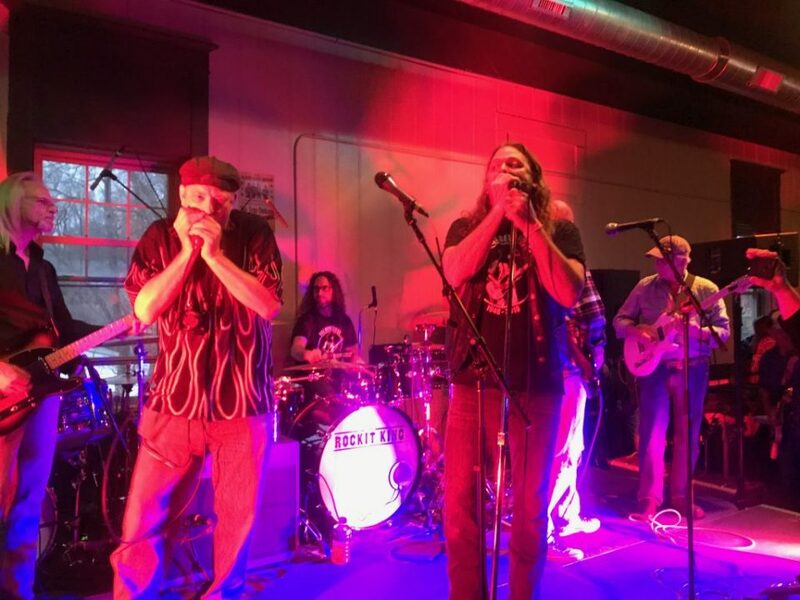 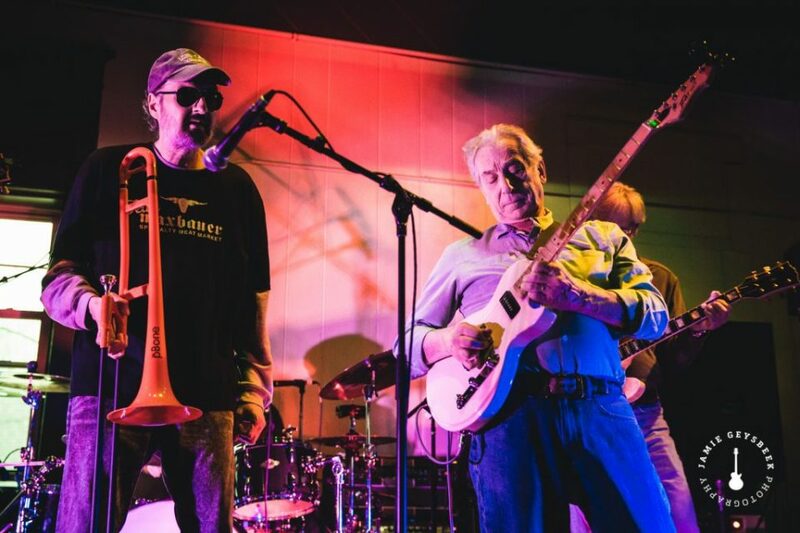 It felt like a room full of good intentions,” said Hal Beveridge’s son, Jessie Beveridge, who spent much of the day singing or playing the drums with a rotating cast of musicians churning out everything from Southern rock to blues to hard rock. 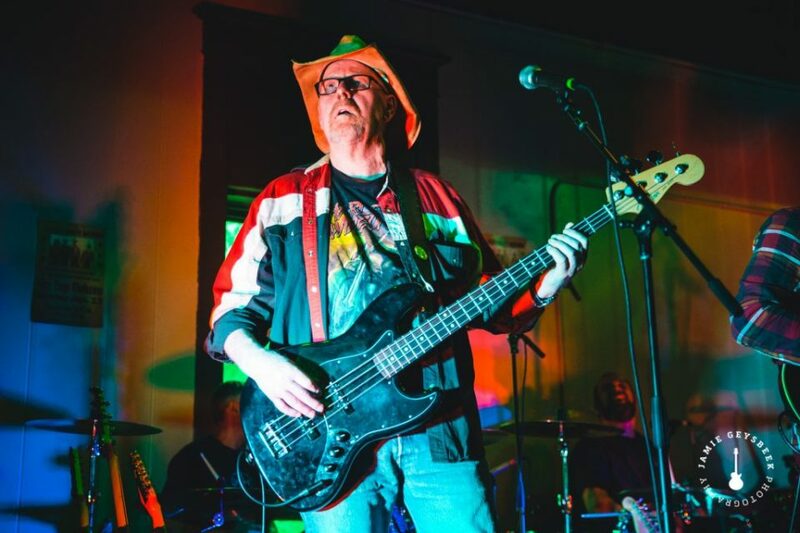 Hal Beveridge passed away unexpectedly on Dec. 6 at age 72, so Saturday’s affair was an opportunity to pay tribute to the bassist and musical mentor, with attendees trading their favorite Hal Beveridge tales and performers proclaiming, “I loved him like a brother,” along with other expressions of affection. 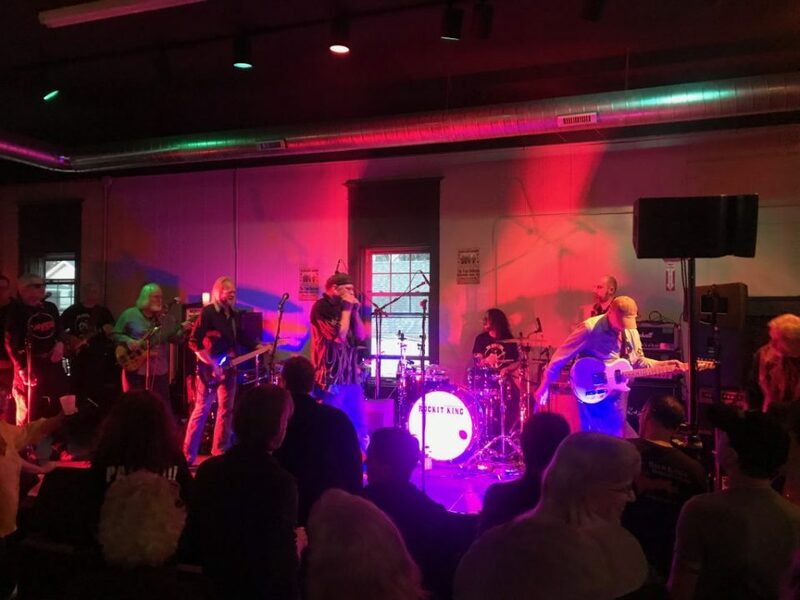 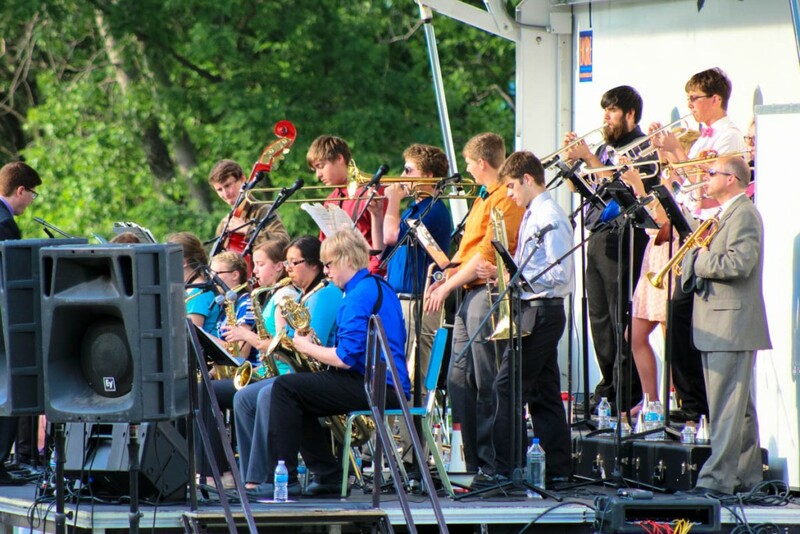 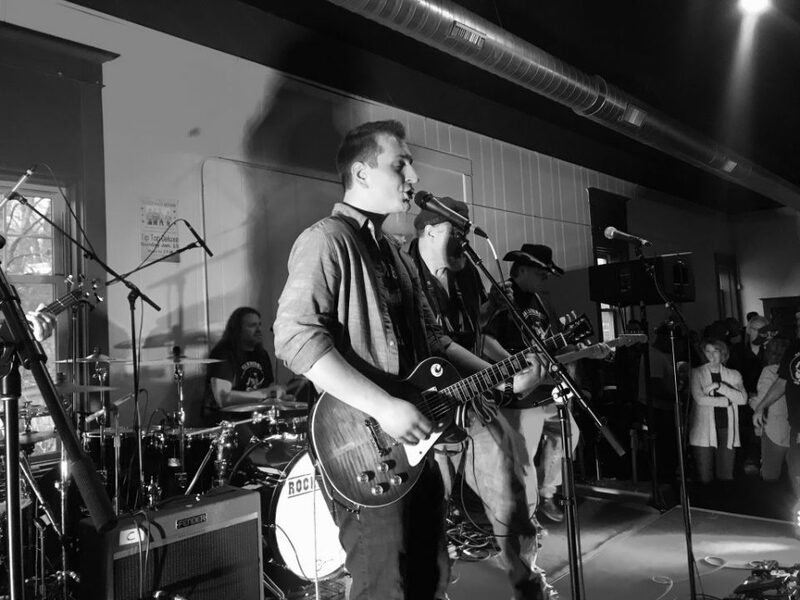 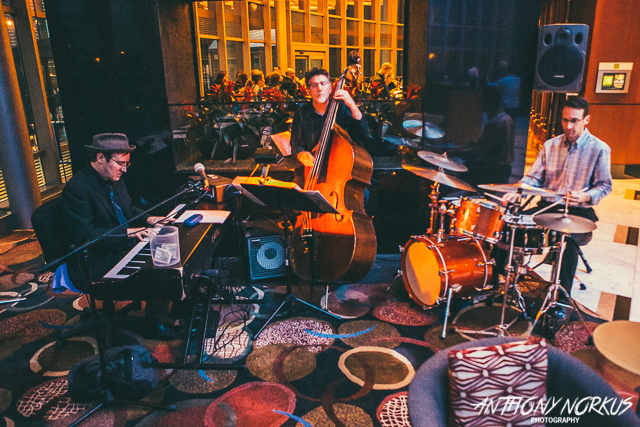 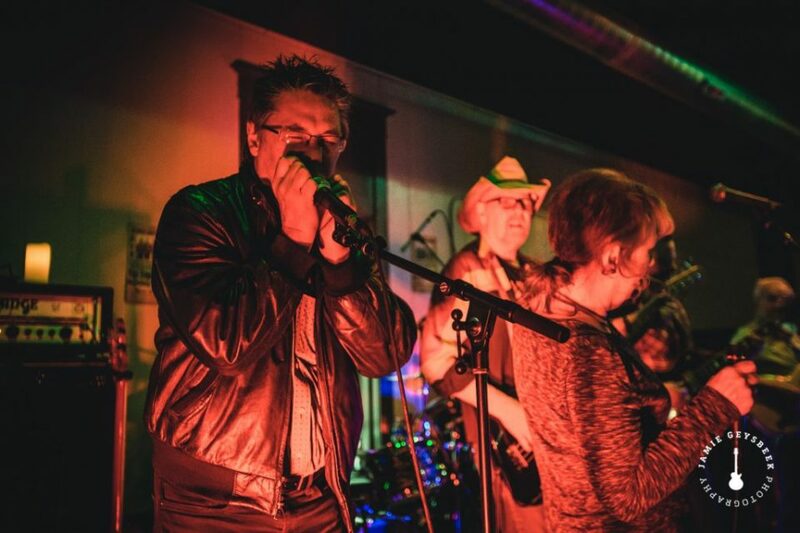 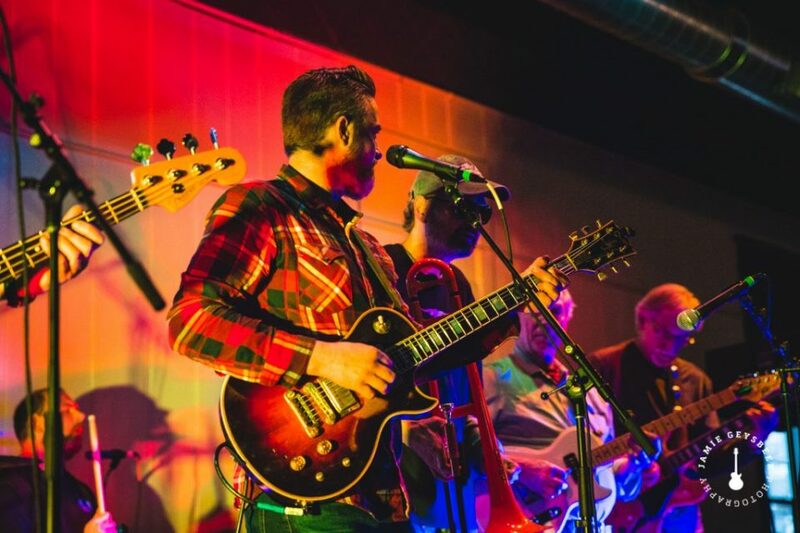 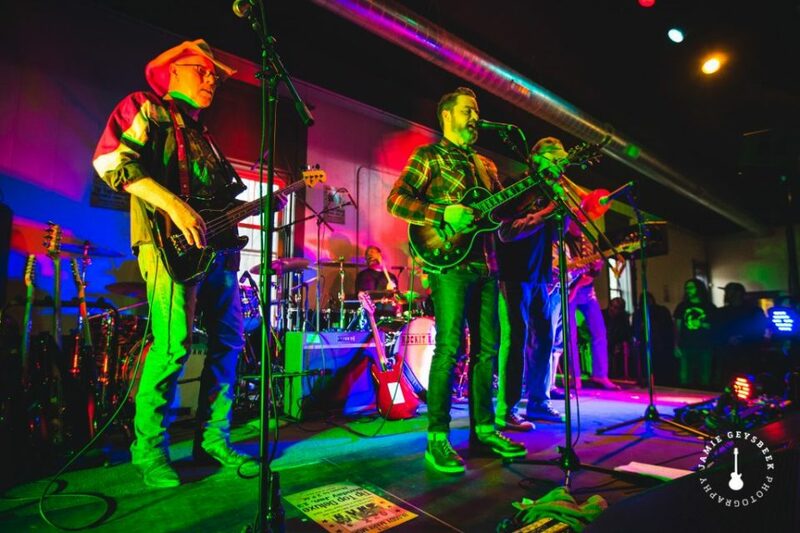 “It’s been such a sad month, so feeling that much positivity and getting to reconnect with people, even if for a moment, felt really good,” noted Jessie, who fronts the Grand Rapids rock band The Rockit King. All in all, the memorial for a musician whose band blazed a long and rowdy rock ‘n’ roll trail in West Michigan starting in the 1970s was everything organizers had hoped it would be.